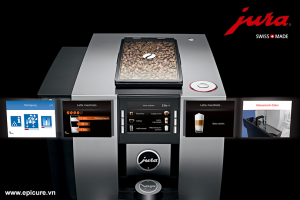 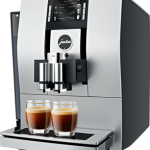 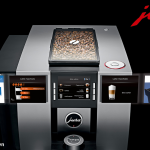 For the Pulse Extraction Process (P.E.P.®), innovation leader JURA took its inspiration from the world’s best baristas. 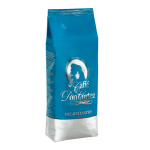 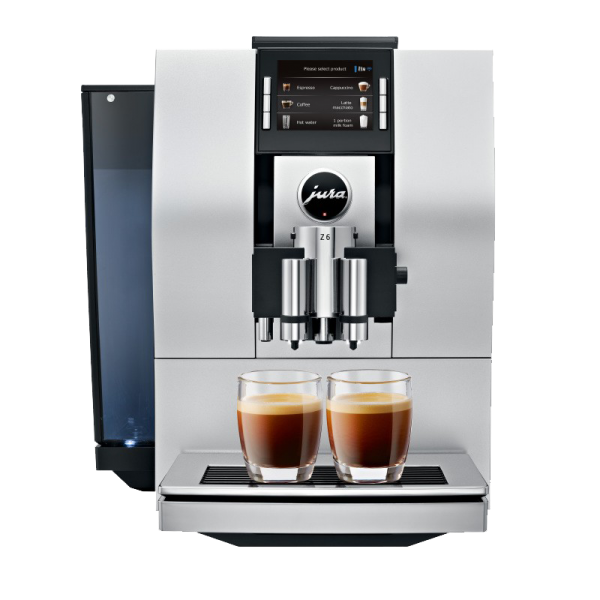 The result is a revolutionary technology that optimizes the extraction time, allowing even short specialty coffees like ristretto and espresso to be prepared with an intensity and breadth of aromas like never before. 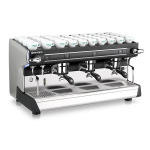 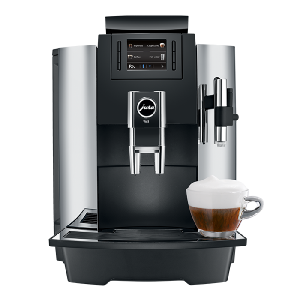 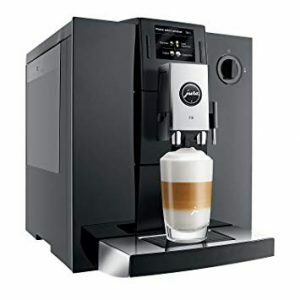 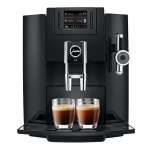 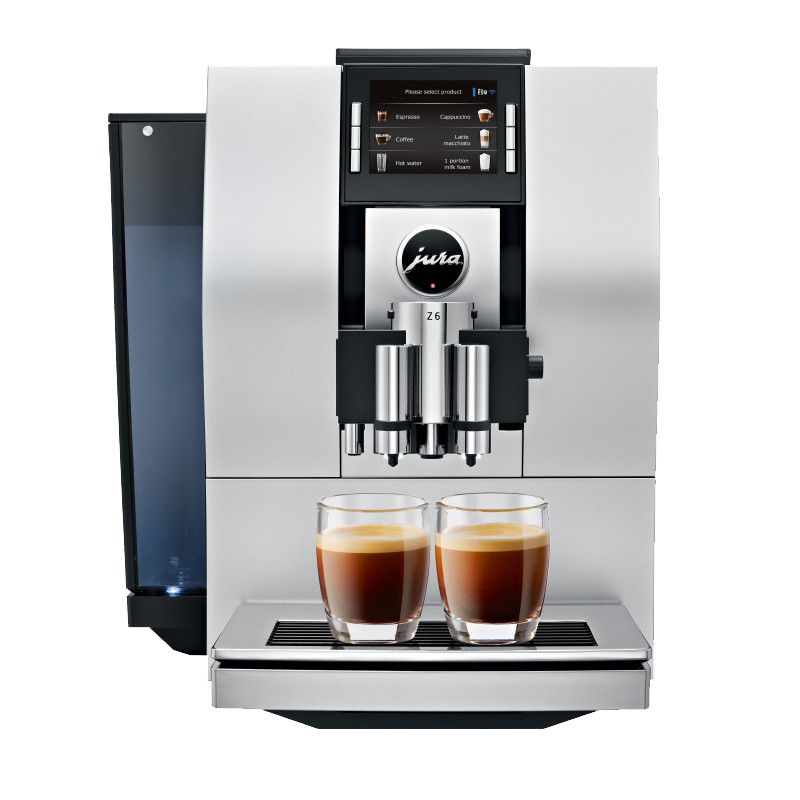 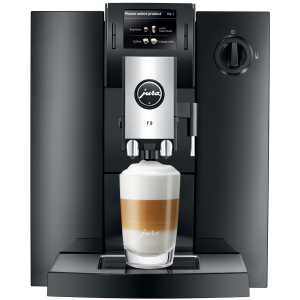 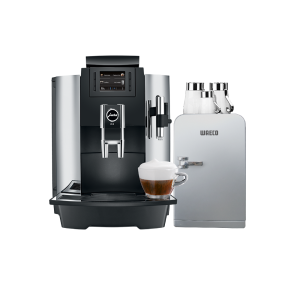 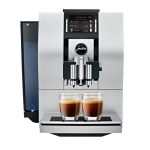 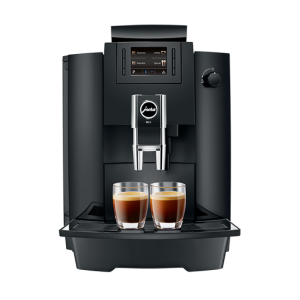 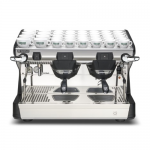 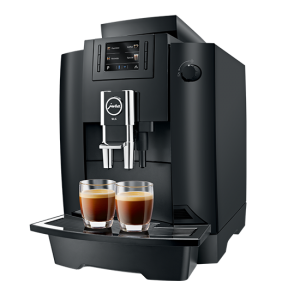 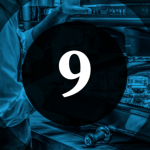 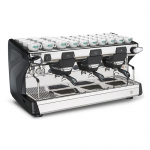 The Z6 moves into completely new territory, taking the automatic specialty coffee machine to the next level. 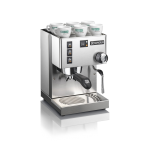 It achieves a brand new standard of quality across the whole spectrum of specialty coffees, from the short, fiery ristretto to the popular, mellow flat white. 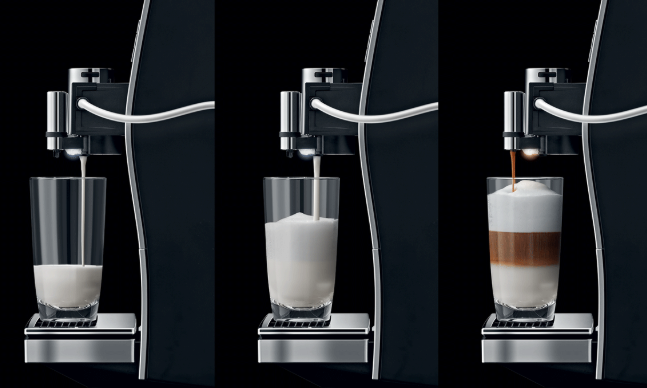 Automatic switchover from milk to milk foam makes it easier than ever to create trend specialities. 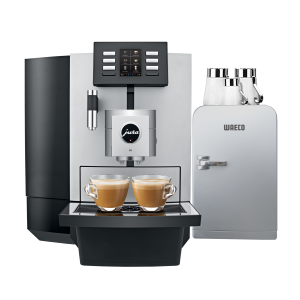 Sophistication meets functionality with the elegant design and front access to water tank, bean container and all control elements. 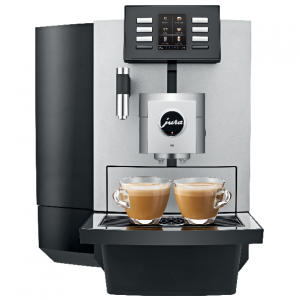 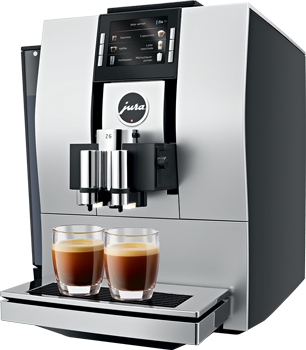 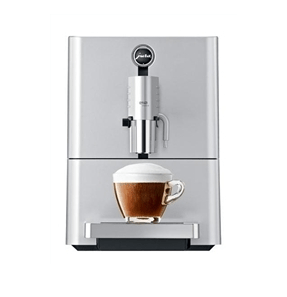 JURA has perfected the complete brewing process for ristretto and espresso. That’s why the Z6 is able to prepare coffee to the same standard as the best coffee bars. 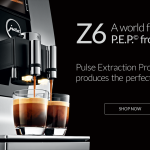 The pulse extraction process (P.E.P.®) allows the whole bouquet of aromas to blossom. 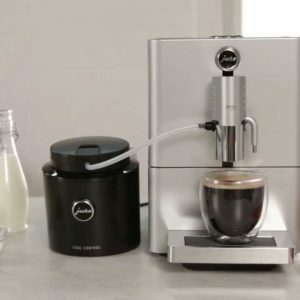 Accessories: 1 milk tube, 1 water filter, 1 spoon, 2 cleaning tablets, 1 milk cleaner.